Despite the fact that the temperature has barely got over freezing for the last week, it is nice to see that some signs of Spring are still coming… George and Mildred are back for the fourth year running! We will have to start getting some more food in for them. 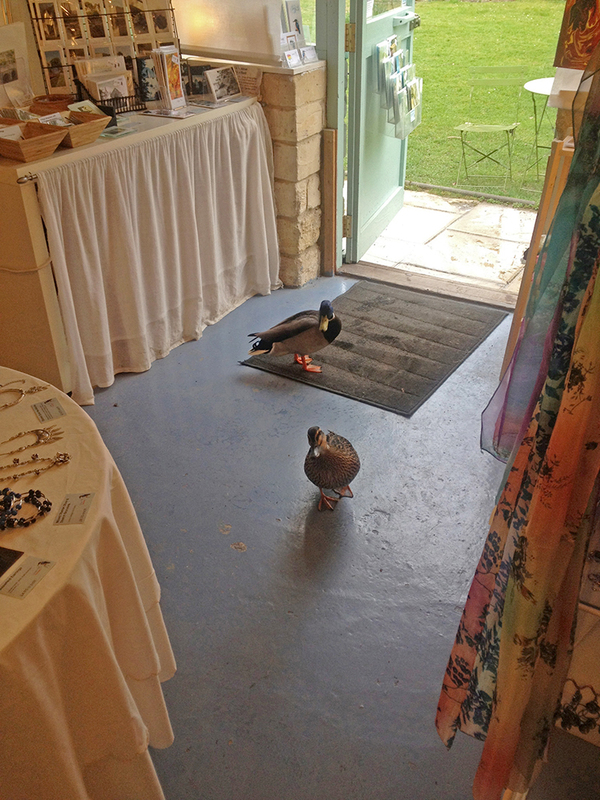 I have to say it was nice to get some customers in the shop as it has been a bit quiet recently! Welcome back G & M.
This entry was tagged fourth year, george and mildred, signs of spring. Bookmark the permalink.